Look for us at markets and events in the Alberta and British Columbia regions. We offer handmade salves, tinctures and herb bundles as well as hand forged garden tools and ornamental ironwork. 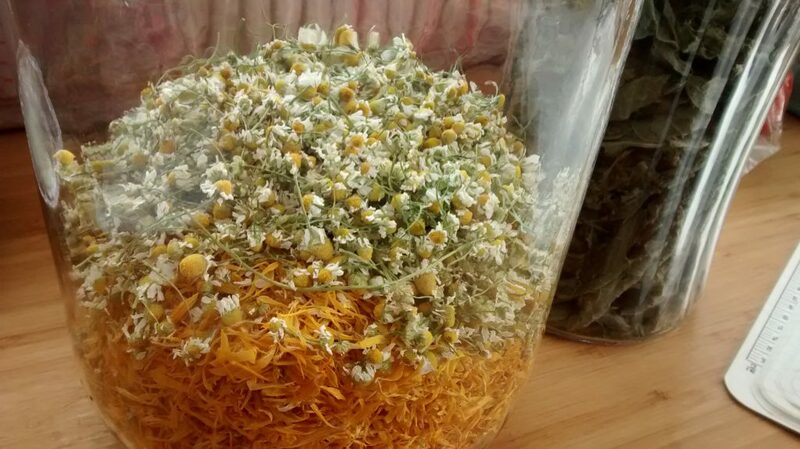 Lorinda is a wife and mother who’s passion for health led her to the study of herbalism. 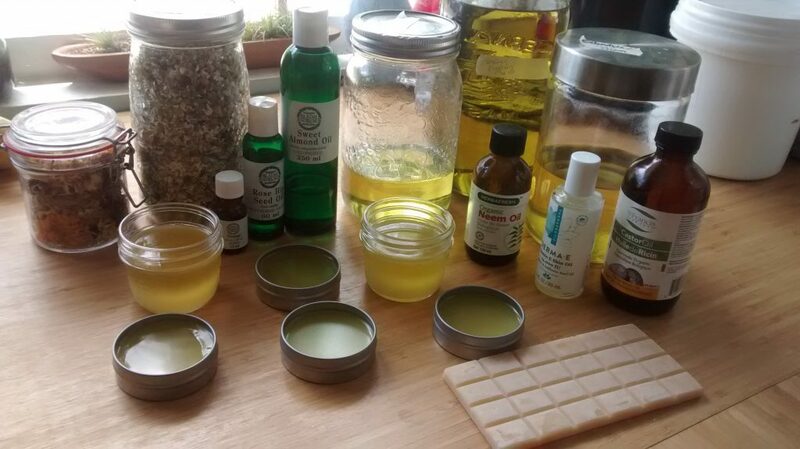 She’s currently a student of the Wild Rose College Herbalist program, and handcrafts herbal healing salves, tinctures and sage bundles. 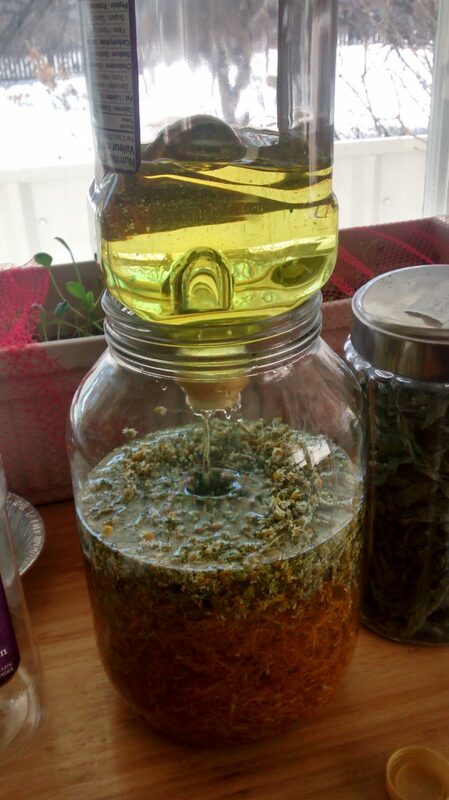 Many of the herbs she uses in her products are grown right in the family’s garden. 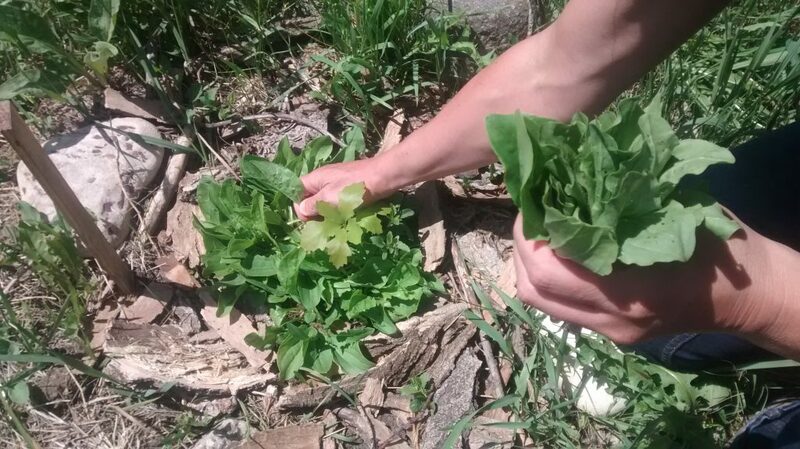 These are supplemented with wildcrafted herbs from the nearby region as well. Tim is a husband, father and blacksmith focused on using as much reclaimed material as possible in the items he forges. 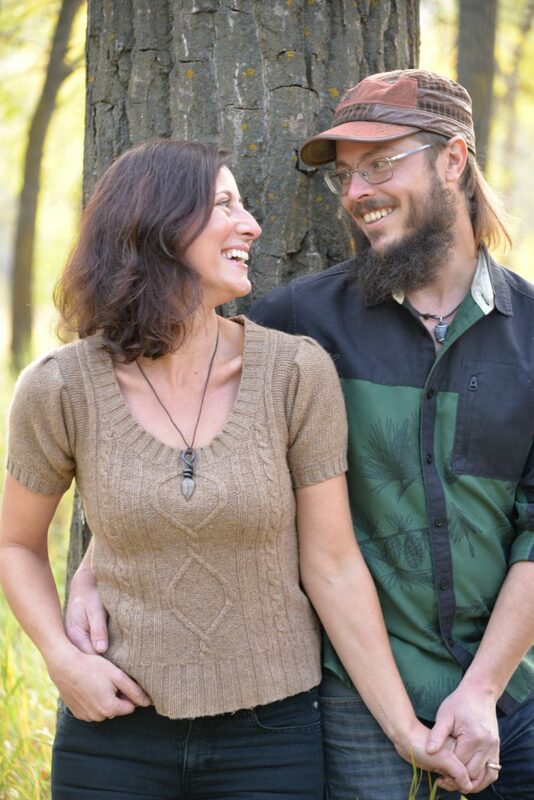 His passion for organic gardening and food forestry, shared by his wife, inspired him to create a line of unique gardening tools that are built to last generations. He supplements this work with artistic and functional ironwork for use in and around the home. 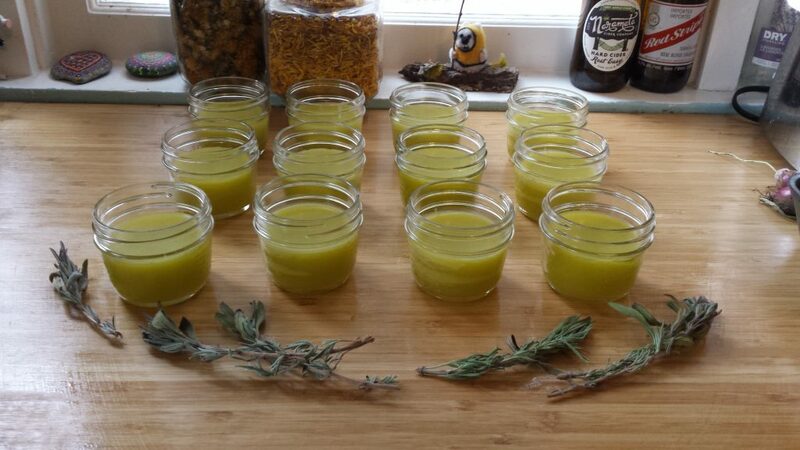 A sample of Lorinda’s herbal healing salve, available at Naturista’s Health Store located in Lethbridge, AB. 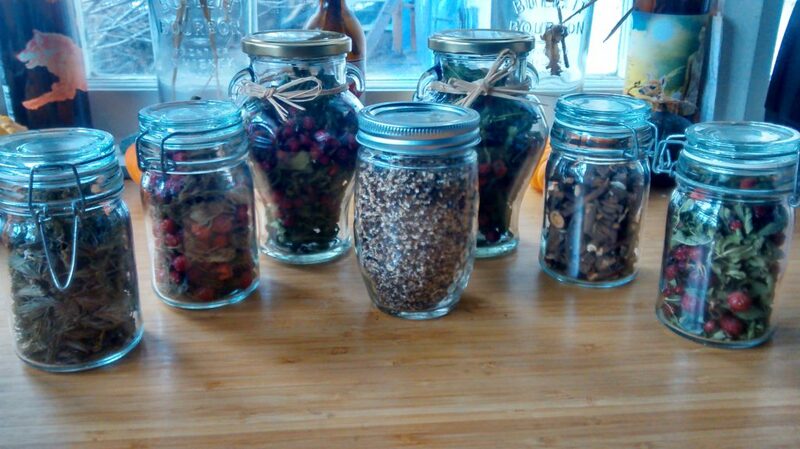 The first batch of herbal tea blends featuring wild crafted rosehip and spruce tip, and dandelion grown in our garden.